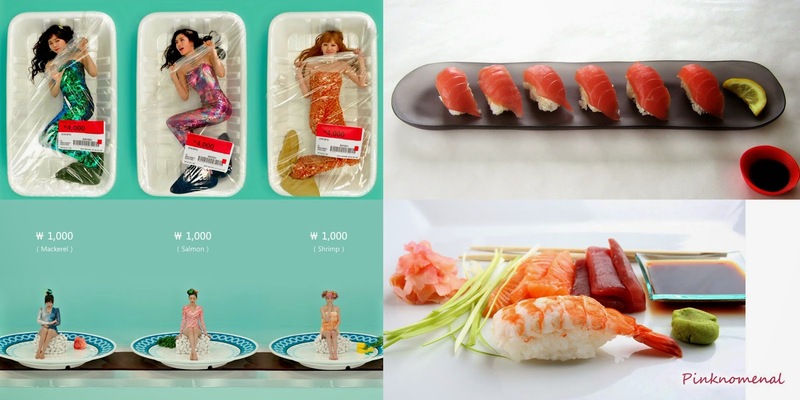 I'm not a big sushi fan but seeing Orange Caramel with their unique concept, I'm rethinking giving the fresh cuisine a try. Main Course taking to long? 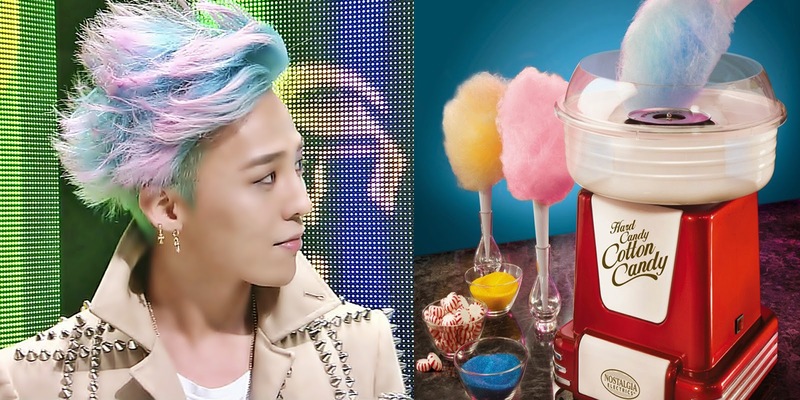 Why don't you try some fresh egg rolls first courtesy of Dara and GD? And here it comes, the main dish you've been waiting for half an hour now. The Baddest Grilla, anyone? Had enough of too much meat? Why not try Roasted Corn on a Bom? 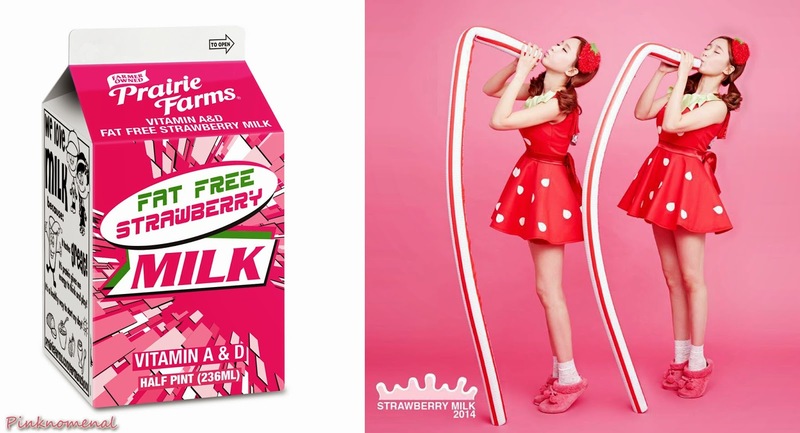 It's sweet and feisty! Let's try some sweets after the gastronomic feast! 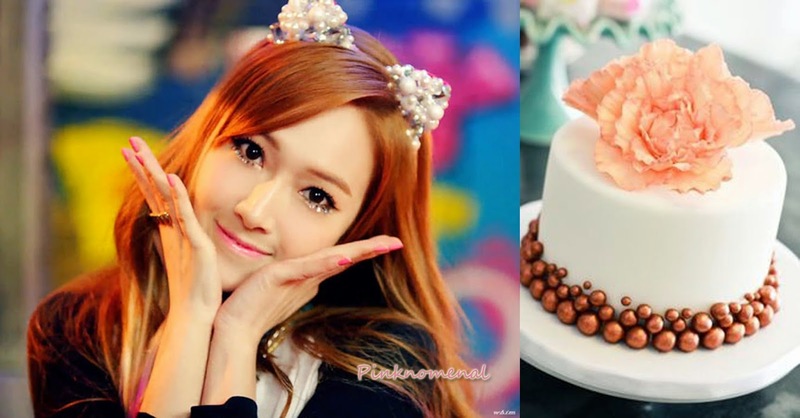 Grab Jessica's version of an orange fondant cake. I can't get enough of cake! 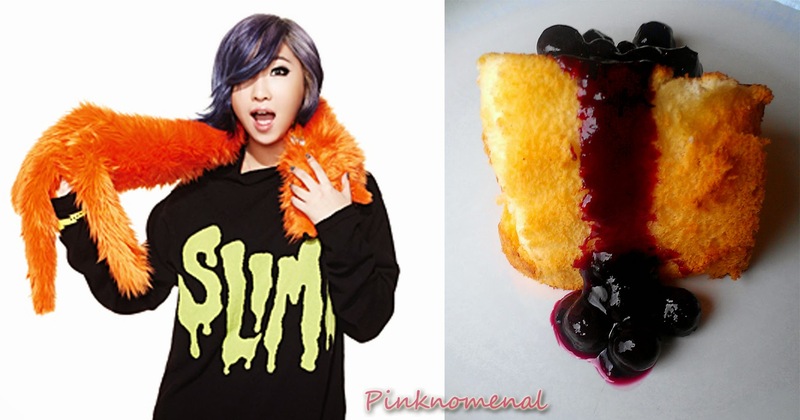 Just like this Blueberry Lemon Cake ala Minzy. 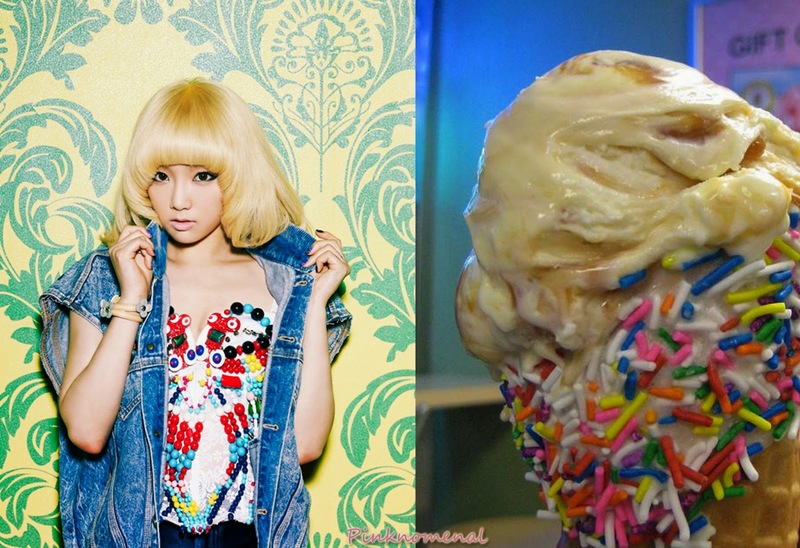 Nothing beats an ice cold dessert, made more special by SNSD's Taeyeon. 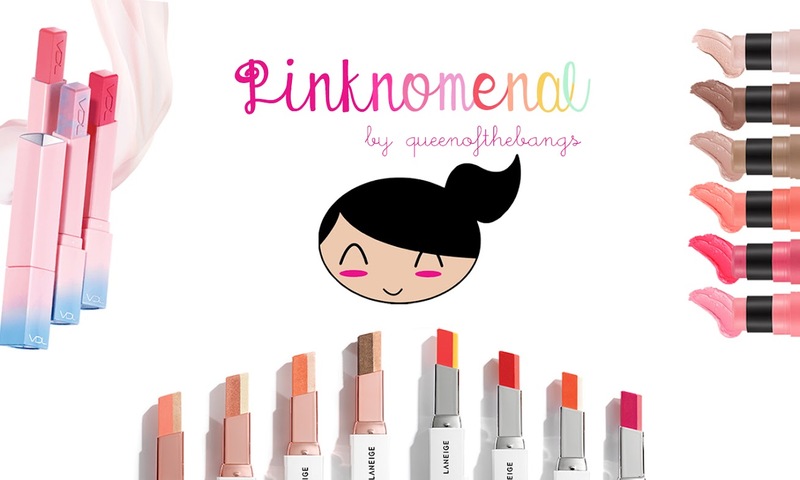 All the colors are present. Dippin' Dots ice cream sure is as yummy as 2NE1's CL! No words necessary. 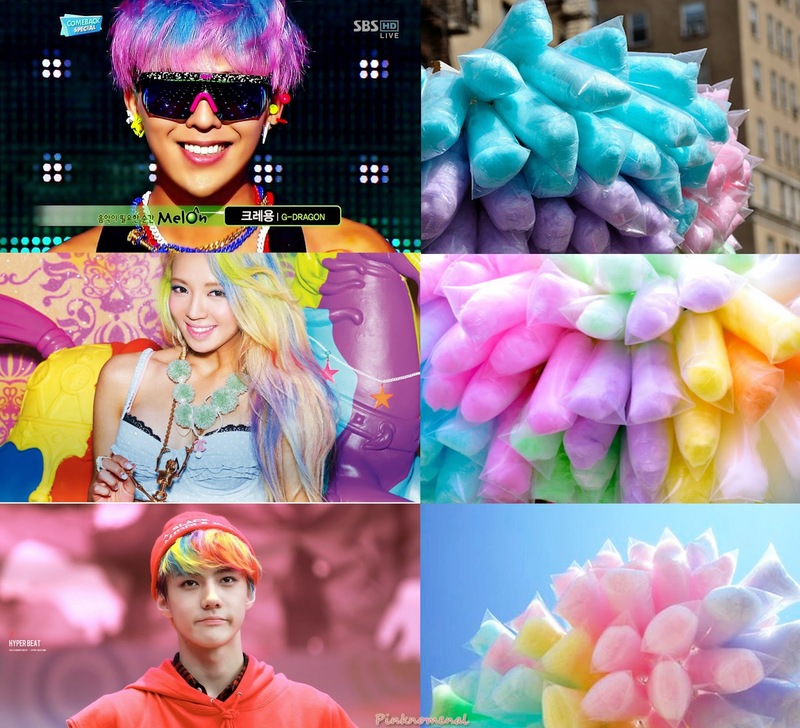 GD, Hyoyeon and Sehun's cotton candy's on point.